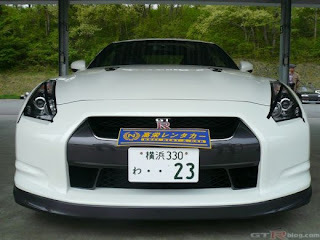 Koei-K rent a car in Japan now has an R35 GT-R that they will be renting out. No word on pricing, or even if they would rent it out to Gaijin. Pretty sure this car will end up like the other few GT-R's that have hit solid objects. Nose in. Rental cars are the fastest cars on Earth. 684 hp Vspec R35 GT-R ? 7:25 at the 'Ring ?